The on-demand online streaming service has gone through a number changes throughout the past decade: both good and bad. But many would agree that Netflix’s biggest issue has been its tendency to increase pricing on its rental plans. So as news of the company considering another rate hike in the U.S. breaks, a new poll suggests nearly half of its 30+ million subscribers would cancel the service if a $2 price boost were proposed. Back in 2011, the company sent hundreds of thousands fleeing after announcing prices for some members would increase by 60 percent, without notice at that, leading to founder and CEO Reed Hastings apologizing for the move. 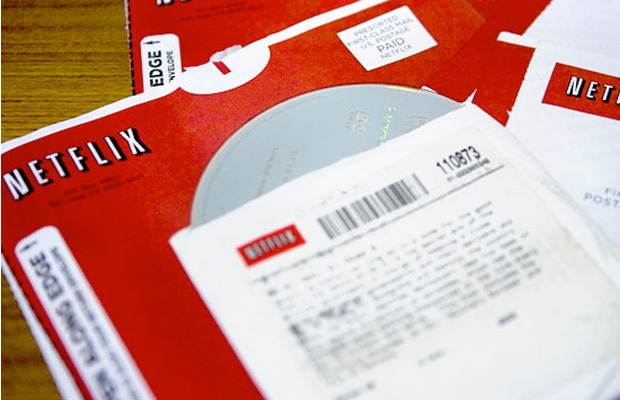 The approach has been planned more careful this time around, as Netflix has discussed the possibility of increased pricing for the past several months, offering the service for $1 to $2 extra for new subscribers by the end of next month. Judging from the poll, a fifth of subscribers stated they would quit immediately if the price went up by $1, and nearly half said they would bounce after $2. What’s your position?